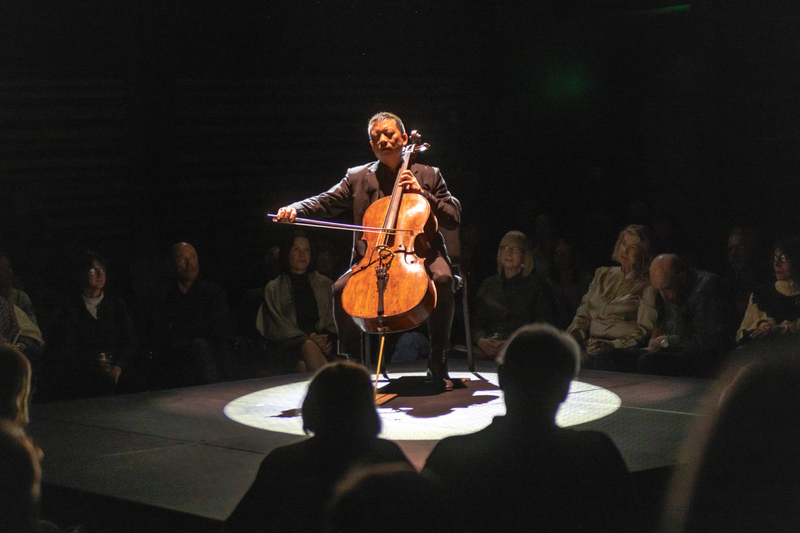 For thirty-five years—twenty-five of them under the baton of Maestro Alasdair Neale—the best musicians from around the country, in collaboration with soloists and guest artists from around the world, have brought the joy of live music, unfolding against a spectacular backdrop, to residents and visitors of Sun Valley. Now, with the advent of the Winter Concert Series, there will be even more opportunities to engage with music—across a range of genres. 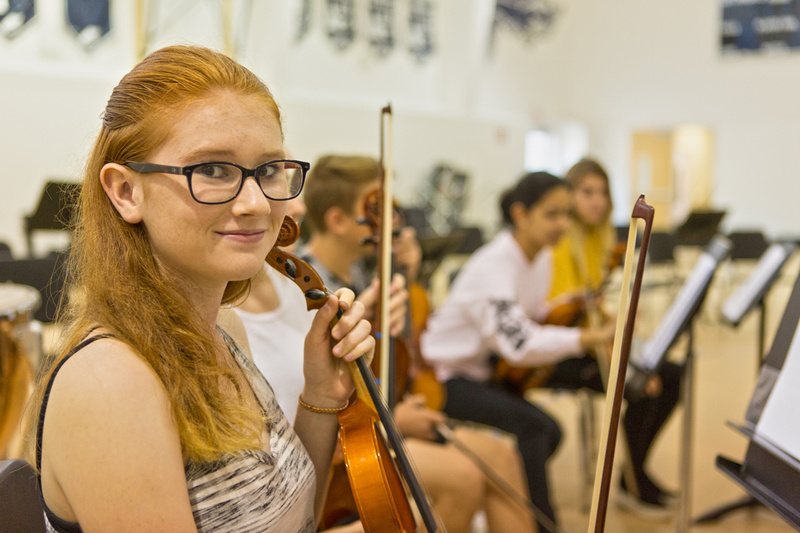 In tandem with these live concerts, two robust education programs—one year-round, one in the summer months—give young musicians opportunities to make music an ongoing part of their lives while honing their craft and developing their musical sensibilities. 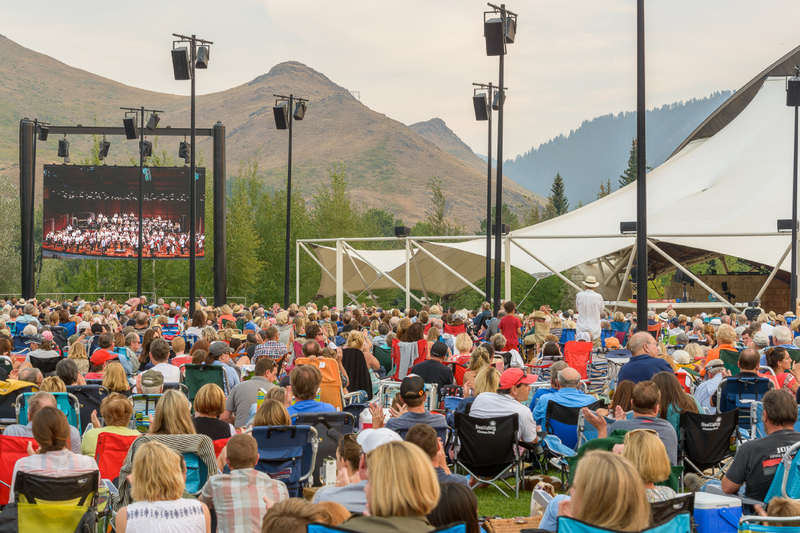 But what is probably the most valuable and special about the Sun Valley Music Festival is that all these programs are free of charge. 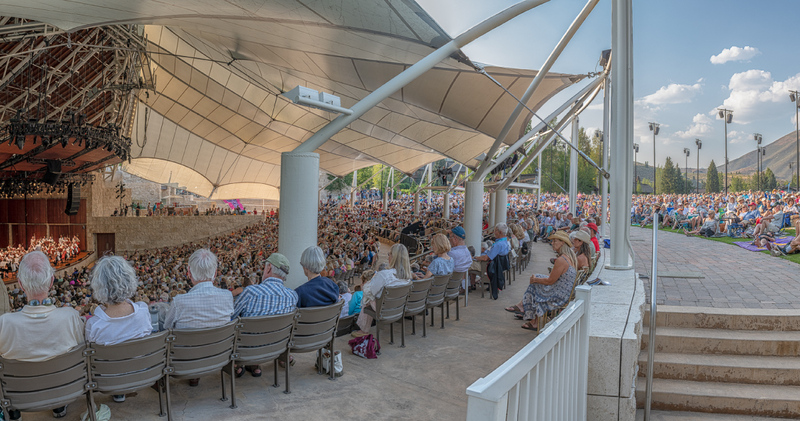 Whether one sits in the Pavilion, picnics on the lawn with children and dog in tow, or sings in a middle school vocal ensemble, the Festival experience is accessible to all; free for all to enjoy. 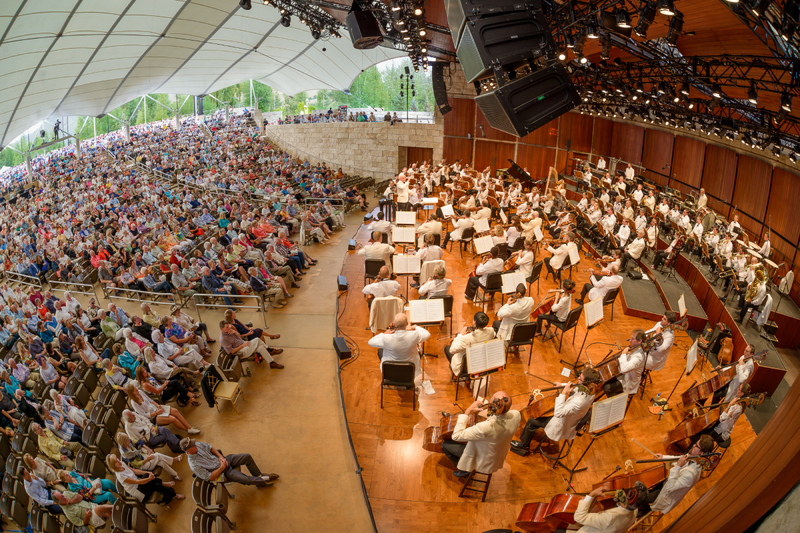 Of course, the Festival and allied education programs aren’t actually free to produce: they are supported by a dedicated group of donors who give generously to make sure everyone can enjoy this truly unique coming together of music and nature possible. 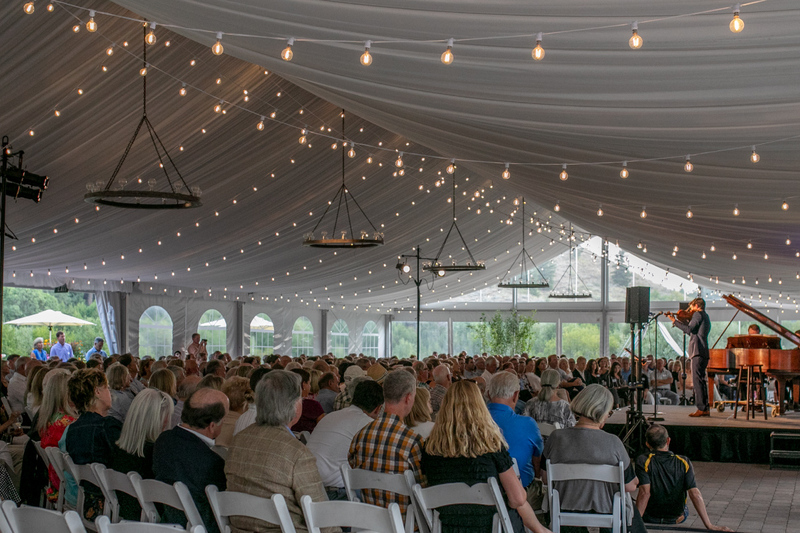 Whether you give $10, $100, or $10,000, you make the Sun Valley Music Festival possible. And we heartily thank you. Thank you for supporting free concerts and music education programs in the Wood River Valley. Your donation keeps the music free for everyone. You make the Sun Valley Music Festival possible. Learn about volunteering, hosting a musician, advertising in our program, and in-kind donations.